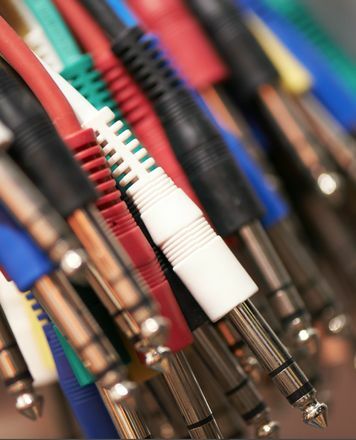 For me was a little bit hard to put in Neutrik/REAN connectors into my studio monitores. But now they stay very stabile! The other side 2x male jack I put in my audio interface - and there it is not hard to put cables in. For me it is very comfortable, because I take sometimes my interface in the bag to go to friend. What is not so comfortable for me - sometimes 2x male jack opens and you can see the structure of small cables into the main cable. If cable opens while I listen to music, I can notice deffective sound. It means, I have to put out the cables, and put in again. After that it works very vell! 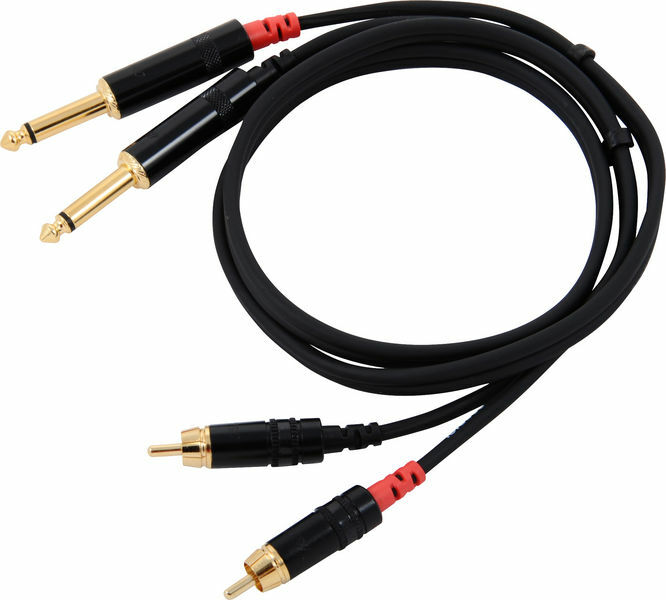 Quality of this cable seems ok, but perhaps feels a bit more like a budget cable with gold plated plugs. I had a slight problem in that the RCA / Phono plugs were very, very tight to fit - too tight to go onto the back of my piano module. To test this I tried the fit on my LG TV - again, very very tight and I was worried about damaging what they were connecting into. I had to open them up slighly with a screwdriver, which was easily done, and they are now fine, but I do question the quality control slightly here. ID: 181912 © 1996–2019 Thomann GmbH Thomann loves you, because you rock!